Whether due to an injury or illness, age or ability, the thought of getting up and down a staircase becomes more challenging. Safety and security are primary concerns, but so is being able to enjoy your life… your family. 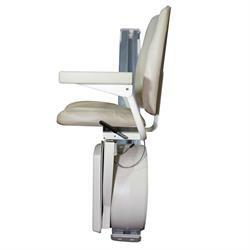 That’s why a stair lift or chair lift isn’t just a convenient addition to your home, it’s a necessity. 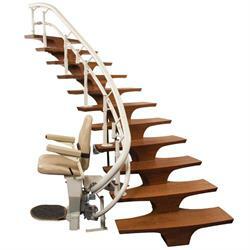 A stair lift allows a house to be a home, not a hindrance. Innovative engineering and design will give you the confidence and freedom to go where you want, when you want, in your home. 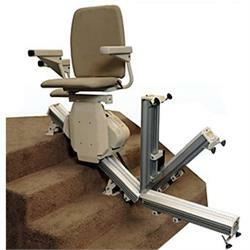 Our stairlifts; whether they are curved stair lifts or straight stair lifts are made in the USA, which means quality you can depend on.